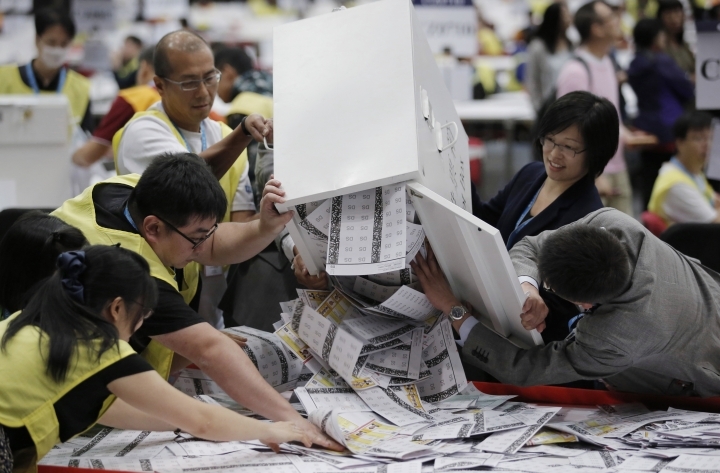 HONG KONG — A new wave of anti-China activists appeared headed for victory in Hong Kong's most pivotal elections since the handover from Britain in 1997, which could set the stage for a fresh round of political confrontations over Beijing's control of the city. While official results were yet to be released, preliminary tallies on Monday indicated that youthful candidates from groups that emerged in the wake of 2014 pro-democracy street protests are on track to win seats. 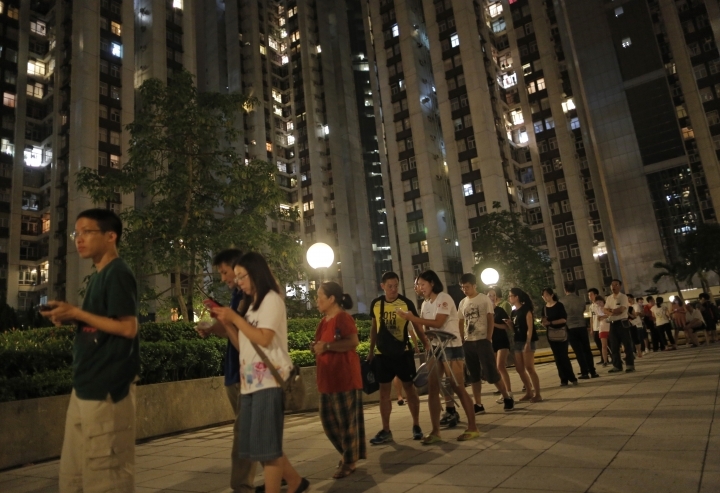 Counting in some areas was delayed because of the record turnout. 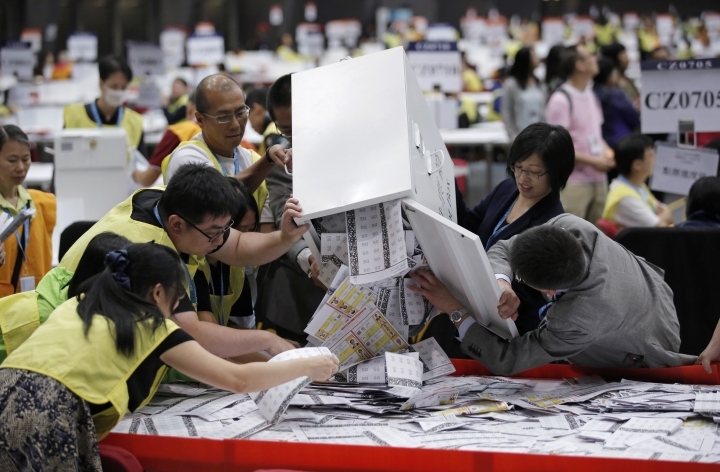 About 2.2 million people, or 58 percent of registered voters, cast ballots for lawmakers in the Legislative Council, which was the highest since the handover. The newcomers were riding a rising tide of anti-China sentiment as they challenged formidably resourced pro-Beijing rivals for seats. 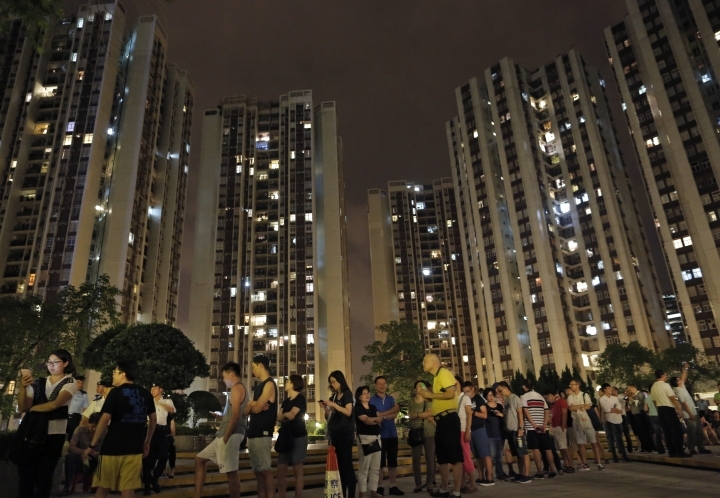 Some backed the previously unthinkable idea of independence for Hong Kong, which has added to divisions within the broader pro-democracy movement and overshadowed the election. Last month, officials disqualified six pro-independence candidates in an attempt to tamp down the debate, though other candidates with similar views made the cut. Student Nathan Law, who helped lead the 2014 protests, looked to be one of the biggest winners. 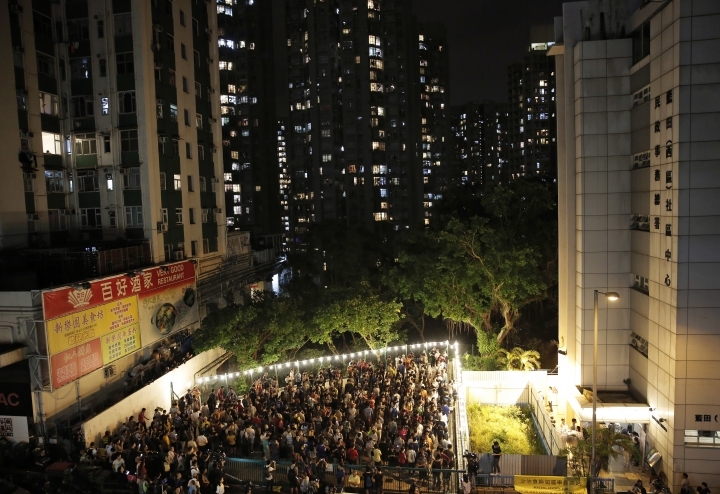 The 23-year-old's party, Demosisto, which he formed with teen protest leader Joshua Wong, advocates a referendum on "self-determination" of Hong Kong's future. 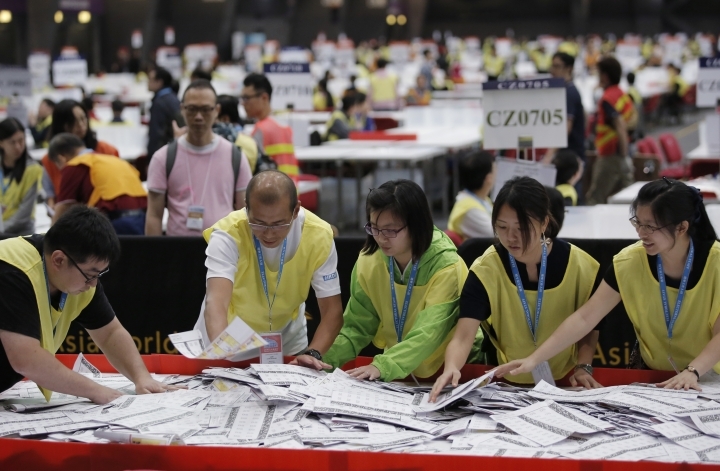 He was expected to win a seat in the Hong Kong Island constituency after receiving the second-highest number of votes, with 90 percent of ballots counted. 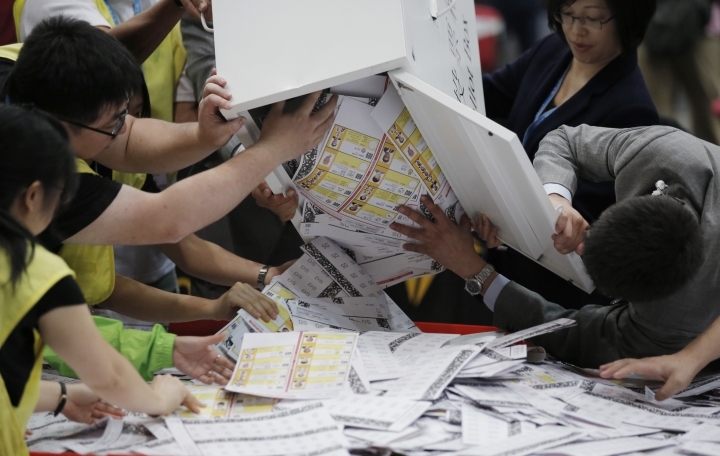 In another surprising result, two candidates from the group Youngspiration, 25-year-old Yau Wai-ching and 30-year-old Sixtus "Baggio" Leung, look set for victory. The latter stepped in to run after a friend, Edward Leung of Hong Kong Indigenous, was disqualified for advocating independence. Voters are choosing lawmakers to fill 35 seats in geographic constituencies. Another 30 seats are taken by members representing business and trade groups such as accounting, finance, medicine and fisheries. Five more "super seats" are chosen by voters citywide. At stake is the power to keep the city's widely unpopular Beijing-backed leader, Leung Chun-ying, and his government in check. "Pan-democrat" lawmakers currently control 27 of 70 seats, compared with 43 held by lawmakers friendly to Beijing. The democrats need to keep control of at least a third of the seats, which gives them veto power to block government attempts to enact unpopular legislation, including a possible renewed attempt to enact Beijing's controversial election revamp that triggered the 2014 street protests.